… not everyone agrees with yours, amiright? That’s the message I got from a few readers who disagreed with my column’s assertion that shipping containers are over like shell art. While a some were brief, there were some impassioned pleas for reason. 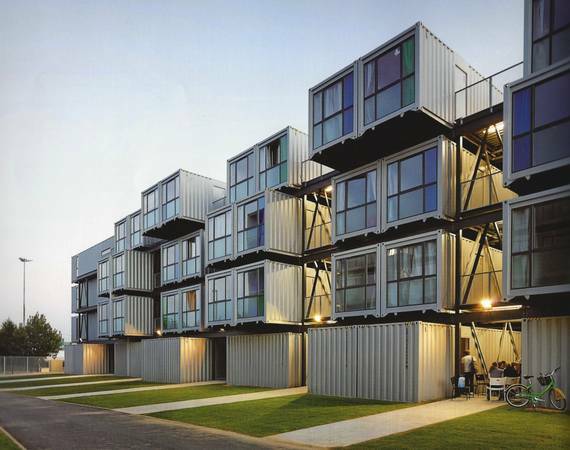 via Realtors and Contractors Say Shipping Containers are Here to Stay | Candy’s Dirt.